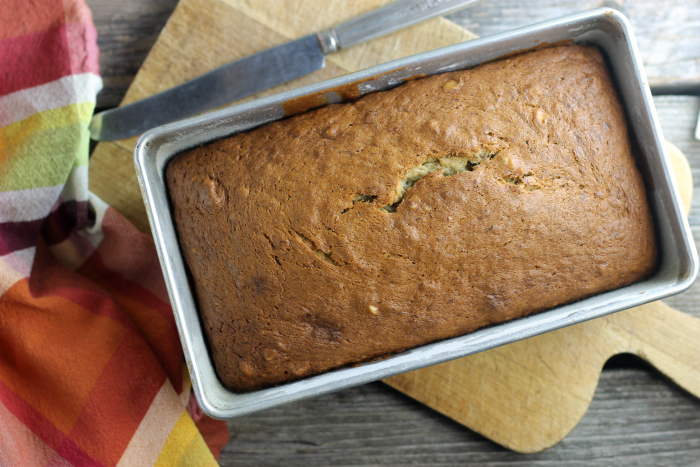 Banana nut bread is a moist quick bread, it is one of my all-time favorite breads to eat. 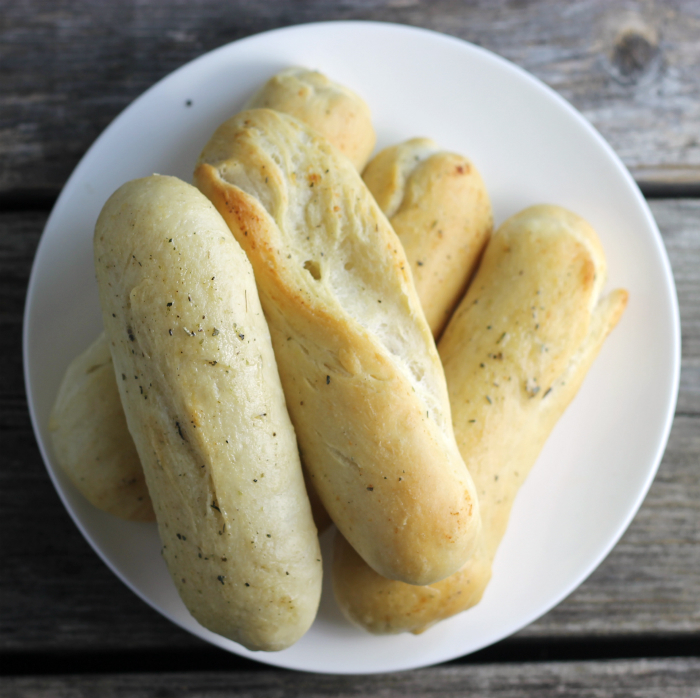 Garlic butter breadsticks hot out of the oven; there is nothing better. 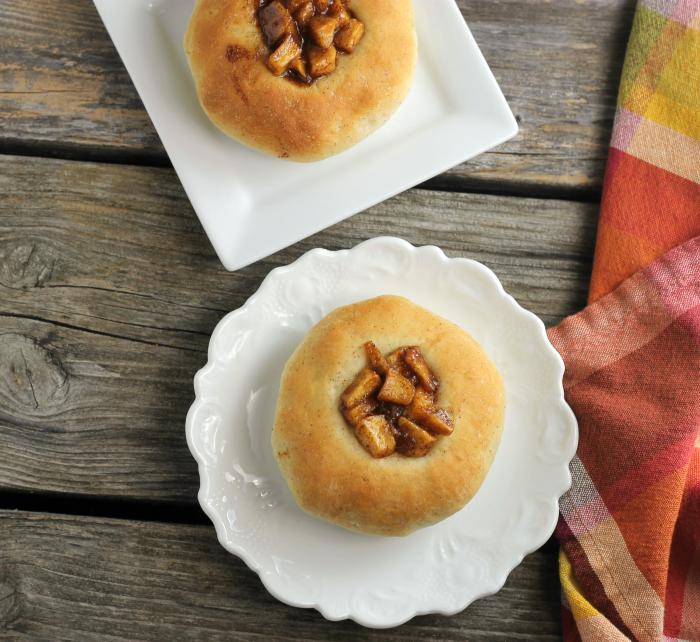 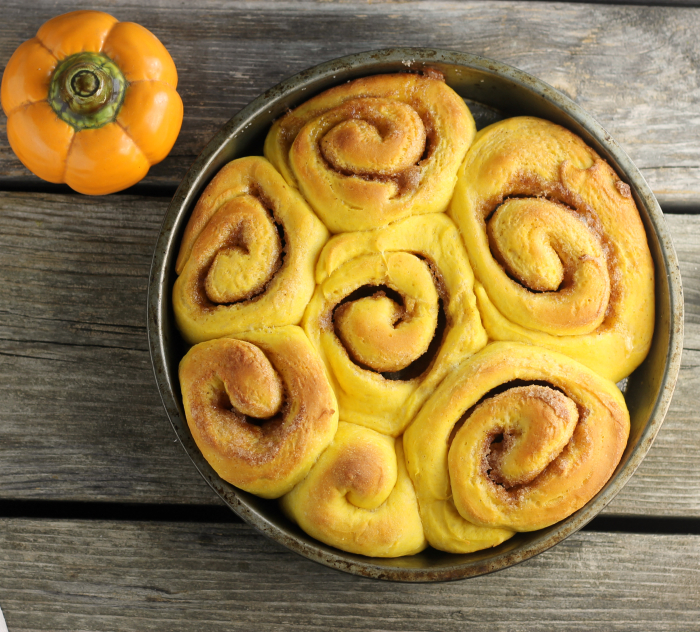 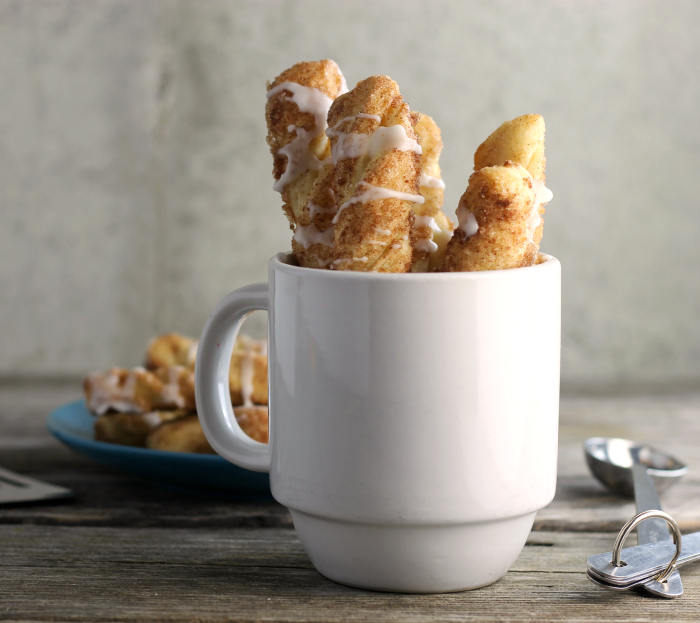 Cinnamon sugar twists with vanilla icing is a fun spin on your everyday cinnamon roll.